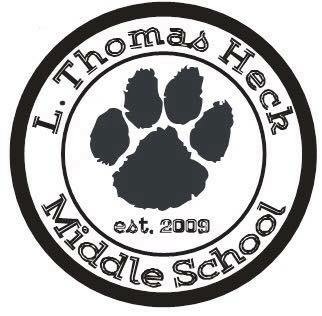 The L. Thomas Heck PTO has created Amazon.com wishlists to make it easier for parents to directly support their children’s classrooms and school. Each teacher can choose items and supplies that would make a difference in their classrooms, parents can easily purchase the exact items the teachers want, and Amazon ships and keeps track of it all to avoid duplicate purchases. AmazonSmile follow prompt to charitable donations and select LTHMS PTO Litchfield Park AZ. Wishlists have been created for each classroom teacher, as well as the “Specials”, and Front Office. Links to the wishlists on the Amazon.com website are added here as the teachers submit their lists. Please contact lthmspto@gmail.com with any questions or suggestions.